A complete list of boss monsters and villains in Final Fantasy 7 (FFVII.) This include which part of the game they are encountered. 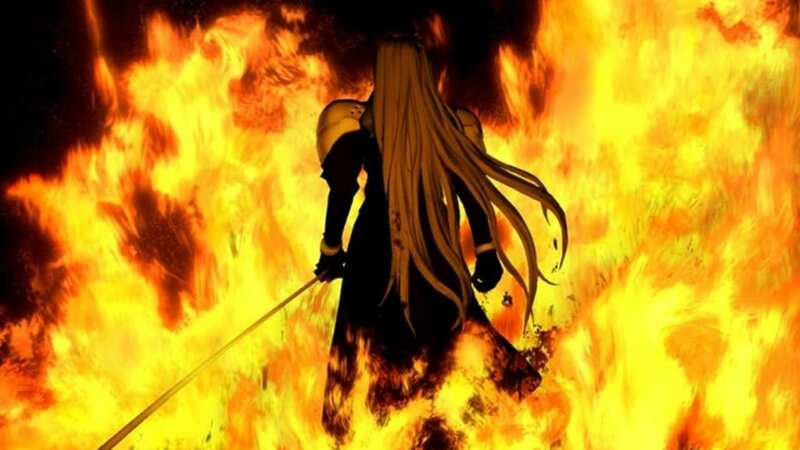 Below is a list of all the boss monsters and villains faced in Final Fantasy VII. Click on the name of a boss or villain to view its respective guide.